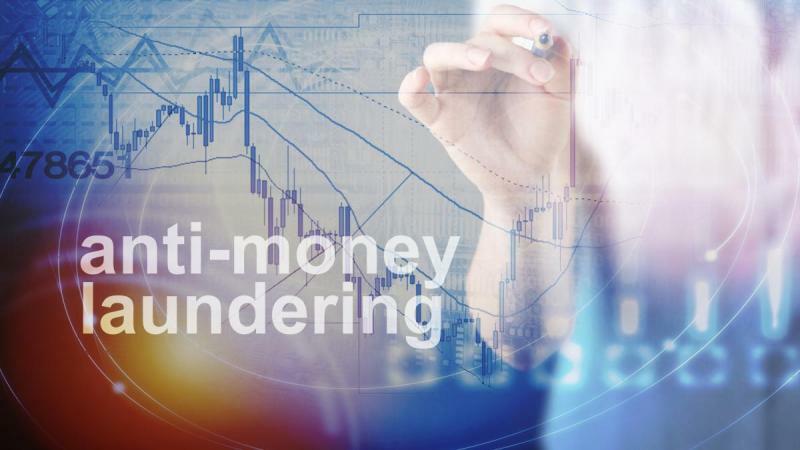 Following an application made by the New Zealand Bar Association, the Ministry of Justice is considering the need for a class exemption from the Anti-Money Laundering and Countering Financing of Terrorism Act 2009 for barristers sole, when instructed by a solicitor or the Crown. The Ministry consulted the legal industry in a first Consultation Paper sent in September 2018. It now seeks views on a number of additional questions and two potential options for class exemptions and has released in January 2019 a second consultation paper . The second consultation paper is available at the bottom of this page. The NZBA is asking members for their views on these issues. Please email your comments to the Executive Director for referral to our Law Reform Committee by 11 February 2019.